RasterWeb! Taking the Making National! This year I figured that I’d observe my birthday by attending the National Maker Faire, which happens to be on my birthday. 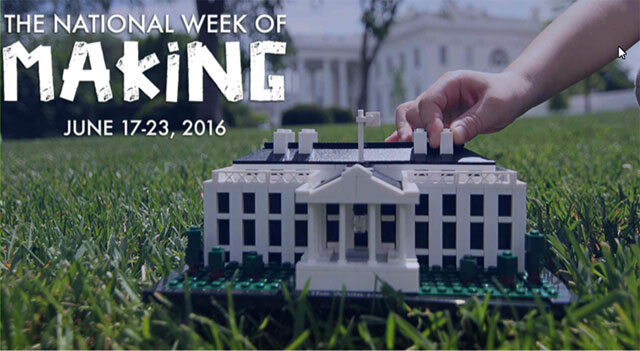 Yes, I’ll be in Washington D.C. for my birthday, and hanging out with makers and seeing other Maker Faire Producers from around the country. Neat! Posted on Monday, June 13th, 2016 at 6:39 pm. Subscribe to the comments feed. Both comments and pings are currently closed. Post on your own blog.